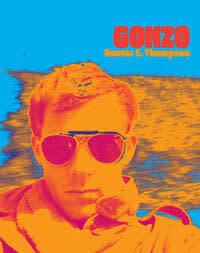 Gonzo is a tour de force that will take you into the world of American writer and iconoclast Hunter S. Thompson. 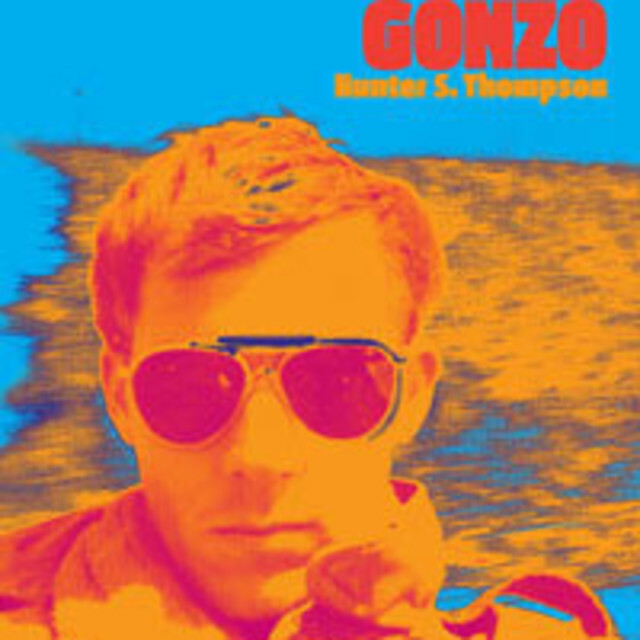 AMMO Books is pleased to announce its debut title: GONZO by famed American author and journalist Hunter S. Thompson. GONZO presents a rare look into the life of Thompson, whose groundbreaking style of "gonzo" journalism made him one of the greatest writers of his generation. Now, for the first time, his photographs and archives have been collected into a visual biography worthy of his literary legacy. With a heartfelt introduction by close friend Johnny Depp, GONZO captures a man whose life was as legendary as his writing. AMMO Books presents this impressive title, featuring hundreds of personal photographs--many taken by Thompson himself and never before published. Accompanied by writing and memorabilia, this visual history gives insight into the literary icon's life. GONZO chronicles Thompson's numerous adventures, including his early days as a foreign correspondent in Puerto Rico, living in Big Sur in the sixties, time on the road with the Hell's Angels, running for Sheriff of Pitkin County in 1970, and many personal moments with friends and family throughout the years. This book is the ultimate tribute to the Good Doctor, and a must-have for any Thompson fan.